The 2015 Fangoria Chainsaw Award nominee for Worst Film is now available for streaming on Amazon Prime, followed by the rest of the Leprechaun series on June 1. 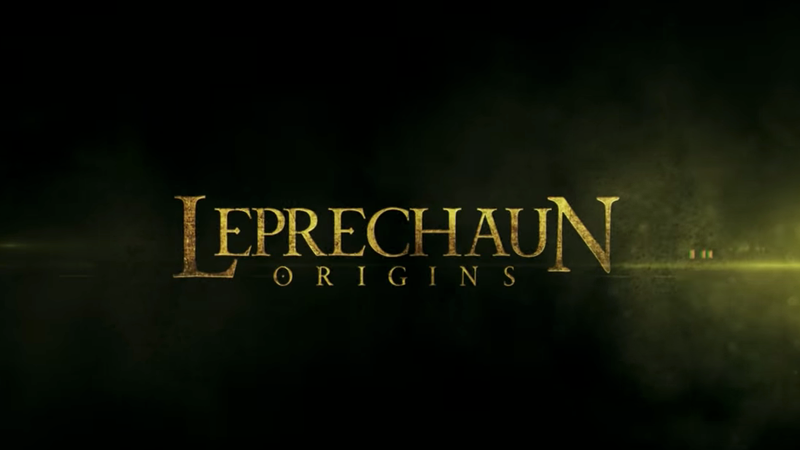 Also debuting in June on Amazon Prime are some films that were nominated for other awards, like “Oscars” and “Golden Globes.” Was Leprechaun: Origins ever nominated for one of those awards? Our point exactly. A full list of titles coming to Amazon Prime in June is below.